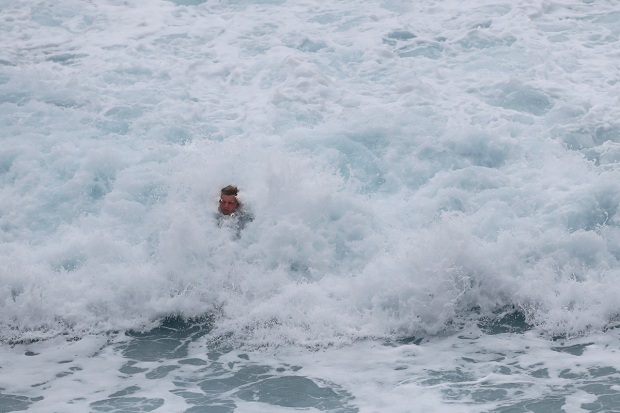 As it lingered, the storm's outer bands were already over the Big Island, allowing Lane to drop 45.8 inches (116 centimeters) of rain, according to preliminary figures, National Weather Service meteorologist Brooke Bingaman said. That puts it in fourth place for the most rain from a storm in the United States since 1950. Hurricane Harvey, which stalled over Houston last year, dropped the most rain in that span with 60.58 inches (154 centimeters), Bingaman said. Hurricane Hiki dropped 52 inches (132 centimeters) in Hawaii in 1950, and Amelia produced a 48-inch (122 centimeter) rainfall in 1978. 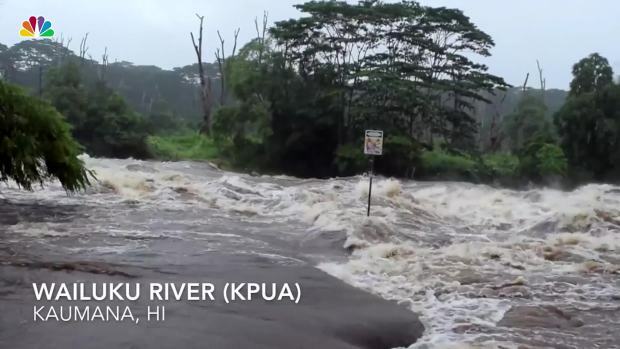 Drone footage taken in Hilo, Hawaii, shows the flooding caused by Lane's torrential rains. The wildfires in a dry part of the county destroyed nine homes and forced more than 600 people into shelters. 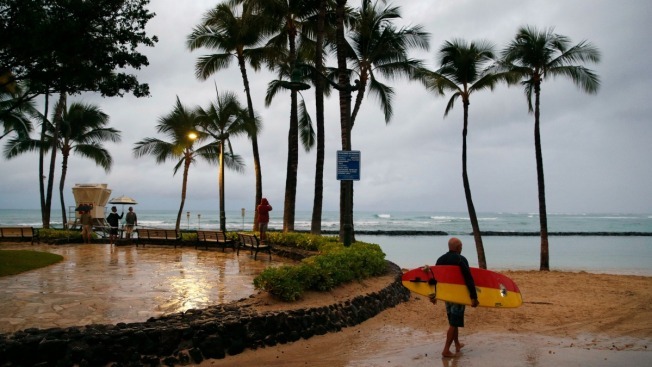 One woman was injured and flown to Honolulu for treatment.